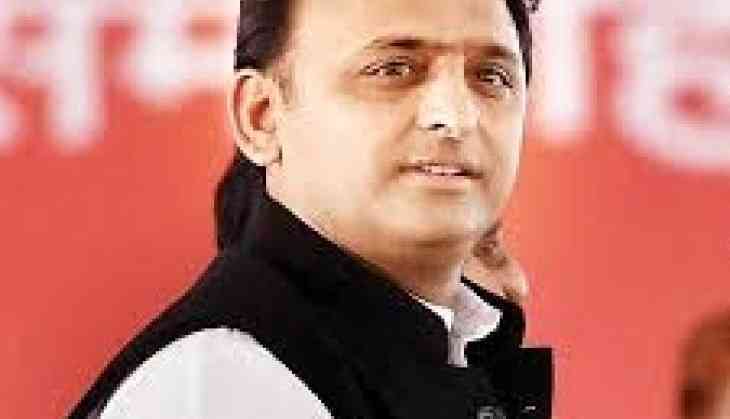 Proceedings of the Uttar Pradesh Assembly was Wednesday adjourned amid protests by legislators of the Samajwadi Party and the BSP over Akhilesh Yadav being stopped at the Lucknow airport on his way to Allahabad. He was supported by BSP's legislative party leader Lalji Verma, who said, "Lathicharge was done in the entire state by police and fake cases were lodged against protestors. An MP (SP's Dharmendra Yadav) was injured in the lathicharge. There is 'hitershahi' in the state as the government is resorting to activities demeaning democracy."